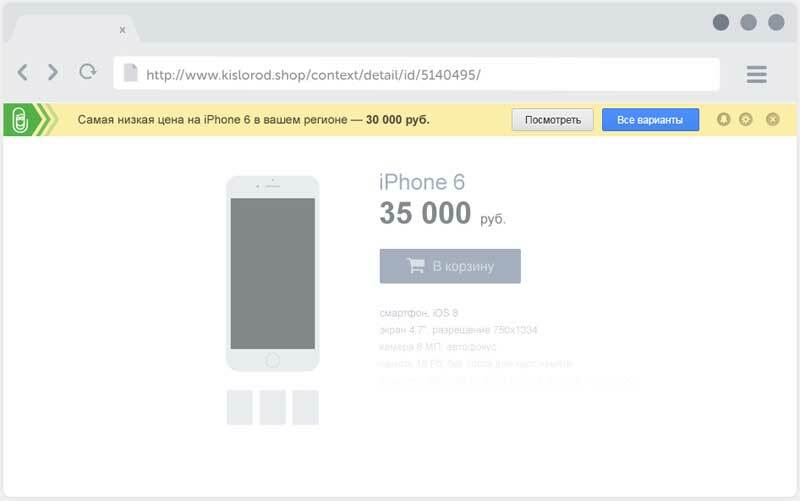 Russian search powerhouse Yandex has acquired Sovetnik (formerly Metabar), a startup that provides an e-commerce browser extension, in an effort to help build out its Yandex.Market shopping portal. Sovetnik, which currently has over 2 milion users, tracks products that consumers are looking to purchase online, offering them product alternatives of where to buy those goods for less money. Yandex controls upwards of 60 percent of the search traffic in Russia and has been quitely building out a platform where its users can find more than just search results. In September of 2014, Yandex launched a platform to help consumers find and hire contractors for home jobs and small errands, and in June 2014, it launched a new local search app, and acquired car classified site Auto.Ru for a reported $175 million.